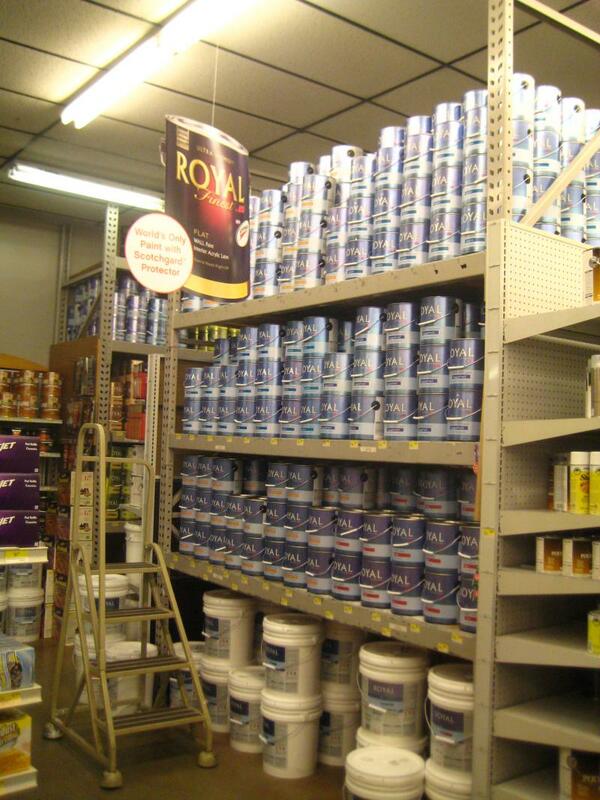 We sell more Ace paint than any other Ace dealer in the state of Texas because it is a high quality product, we sell it to you at a competitive price, and we have it in stock today. 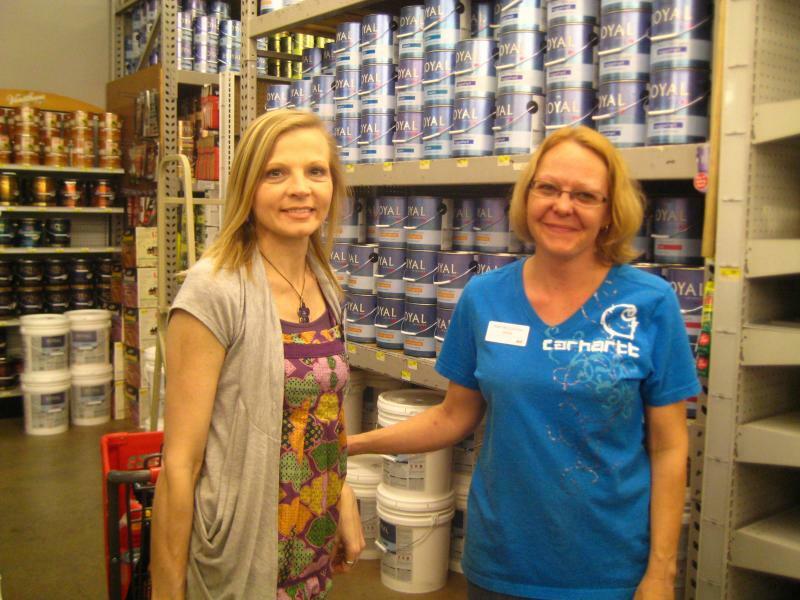 Need 20 gallons custom matched to the old wall color? We can computer generate the formula and, in most cases, we have the paint on the shelf so you don't have to wait until next week for it to be mixed. 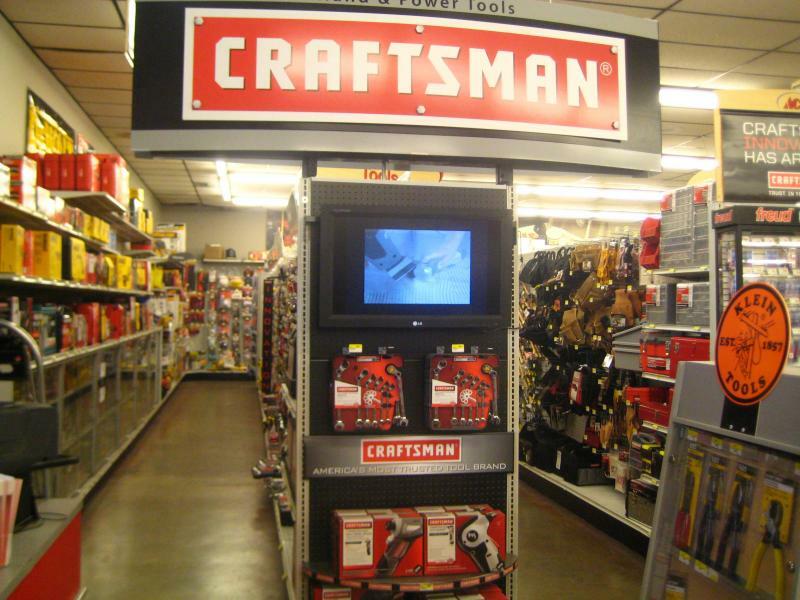 We now offer Craftsman tools! 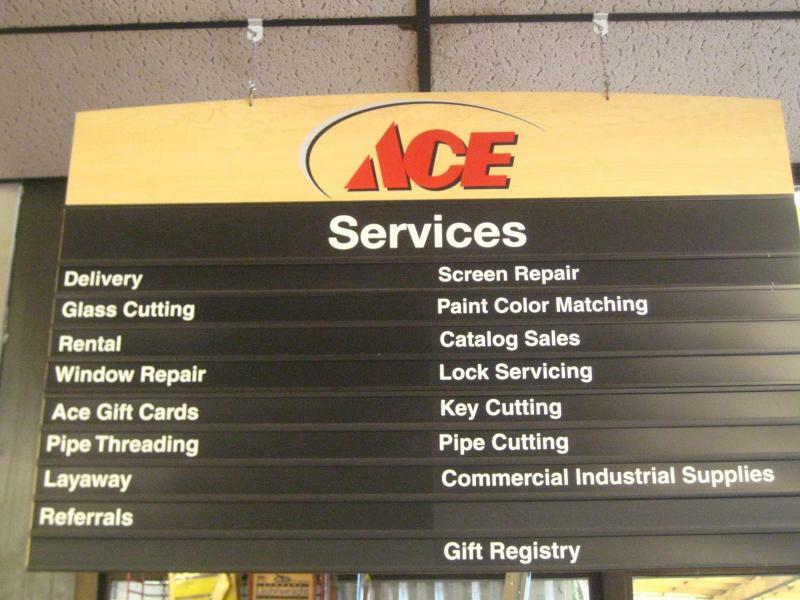 Come in and browse this updated area that includes Dewalt, Skil, Black & Decker, and Makita. 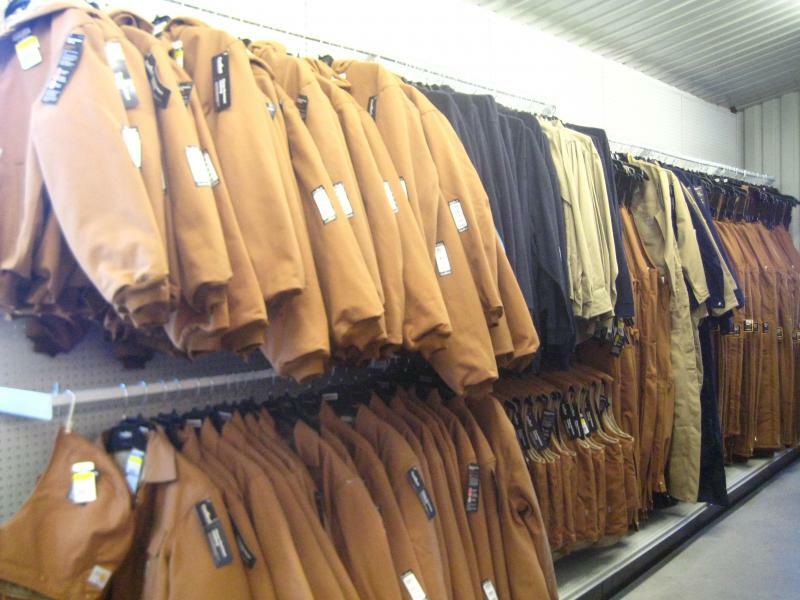 We carry jeans, jackets, shirts, socks, caps, overalls and coveralls, some styles available in fire-retardant material. We also have Wolverine work boots. We are an authorized Stihl dealer. Click on the logo above to learn more about Stihl. Copyright 2019 Morton Lumber Ace Hardware. All rights reserved.